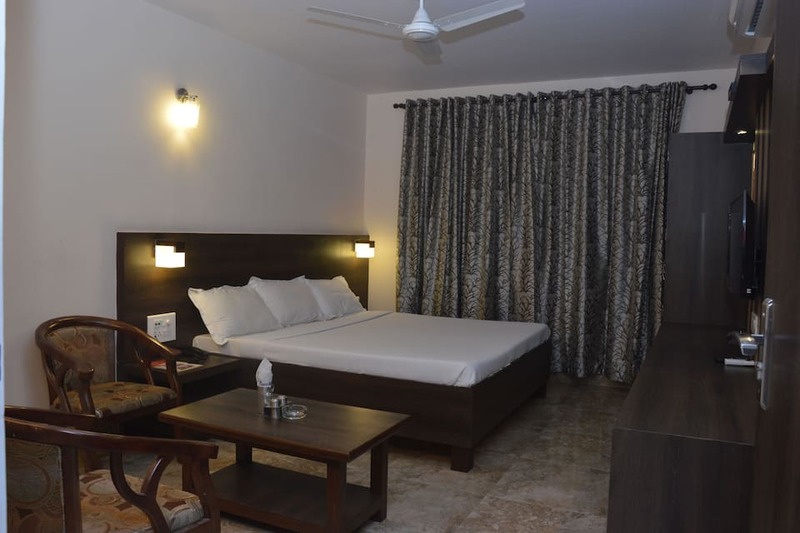 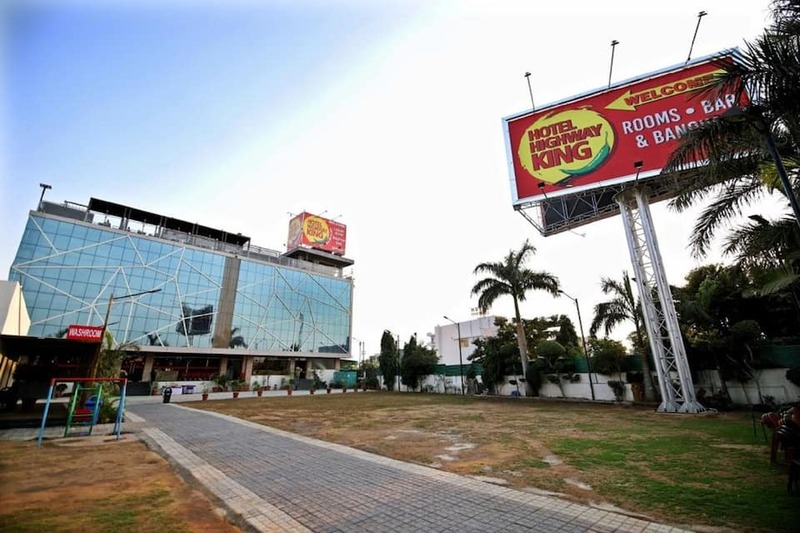 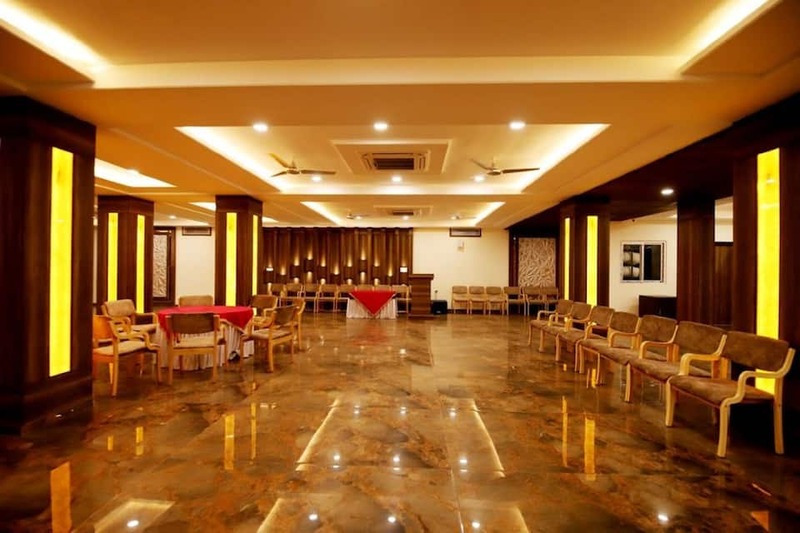 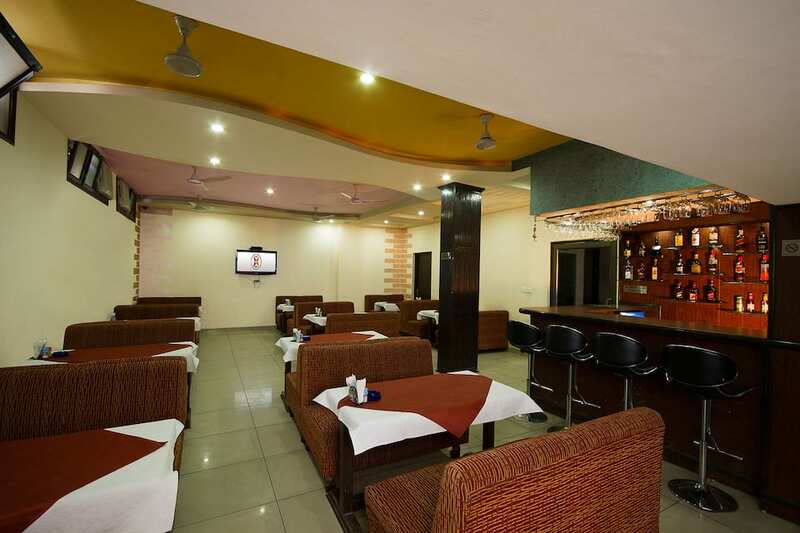 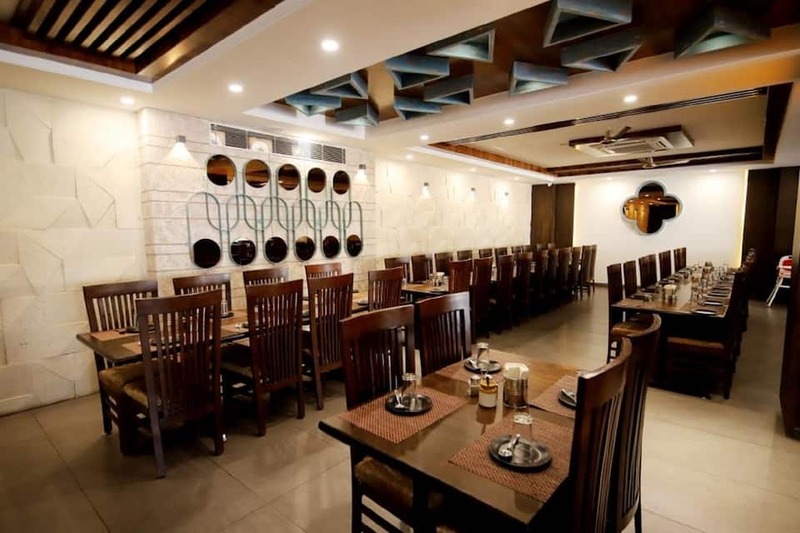 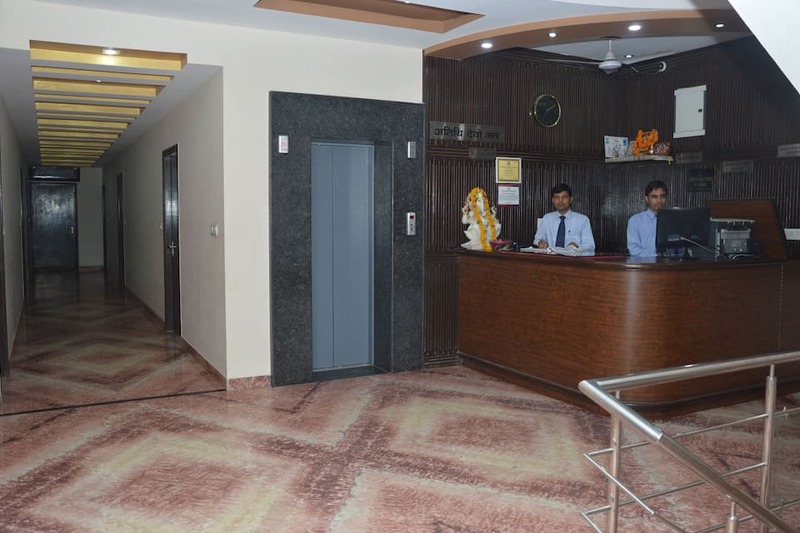 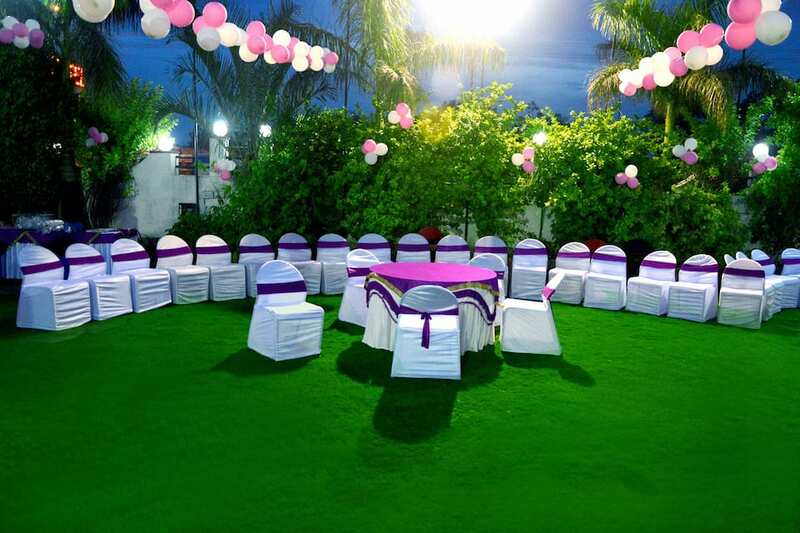 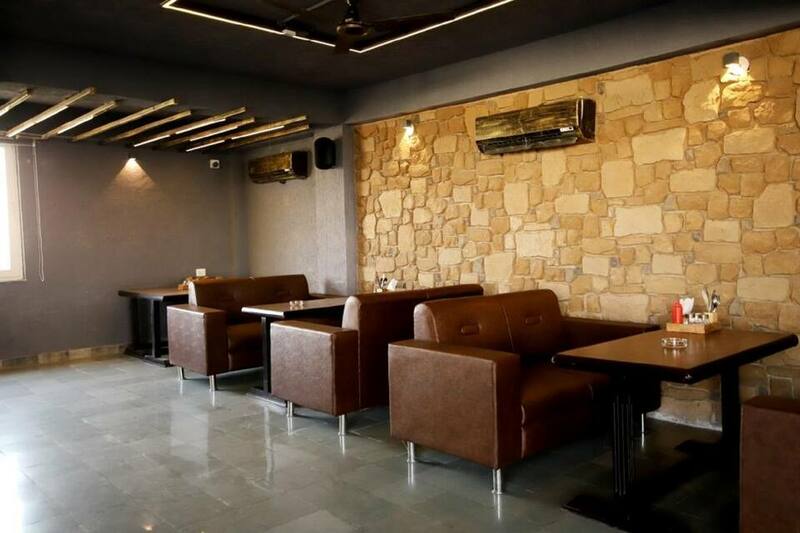 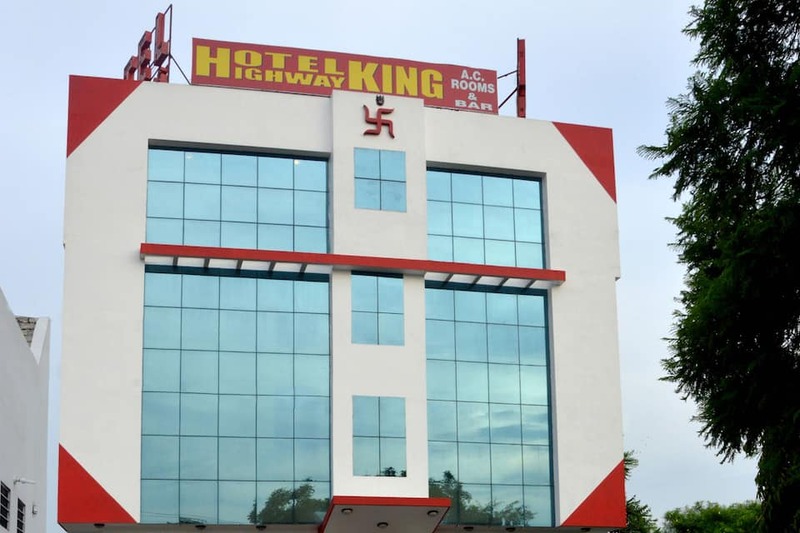 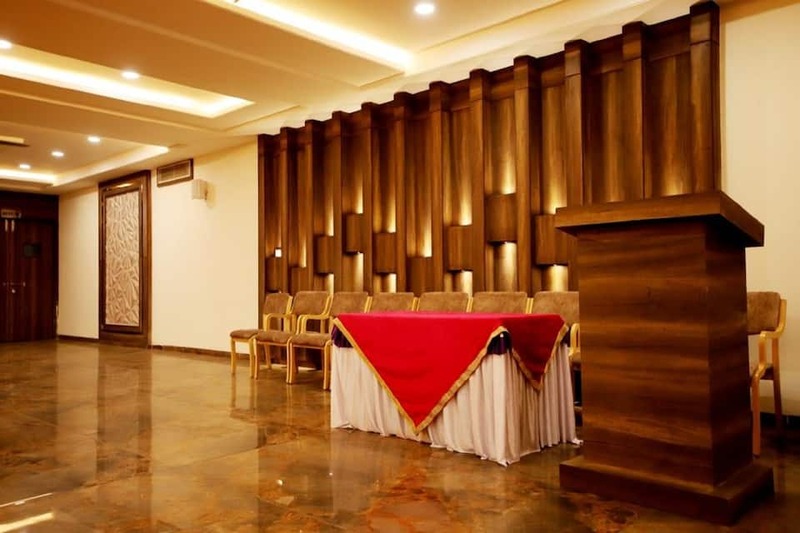 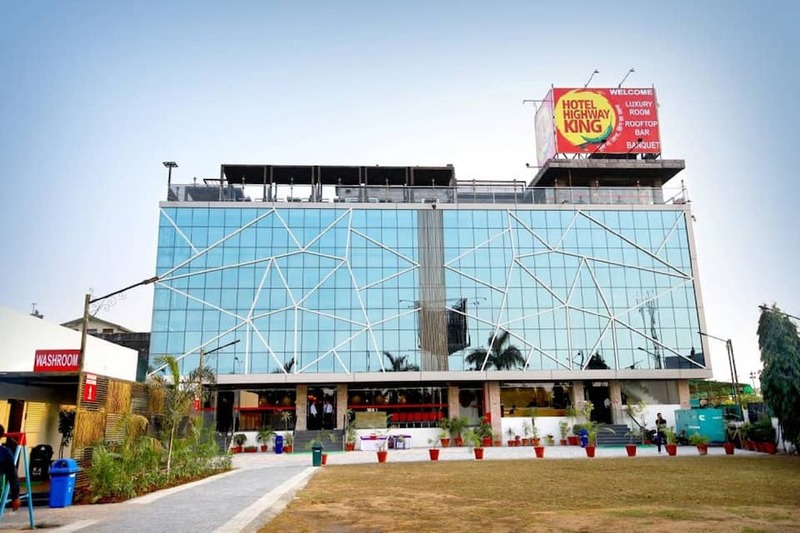 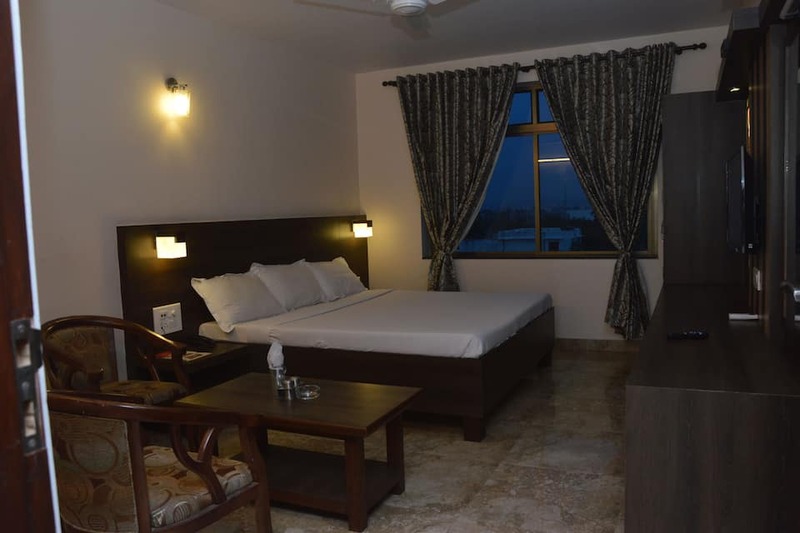 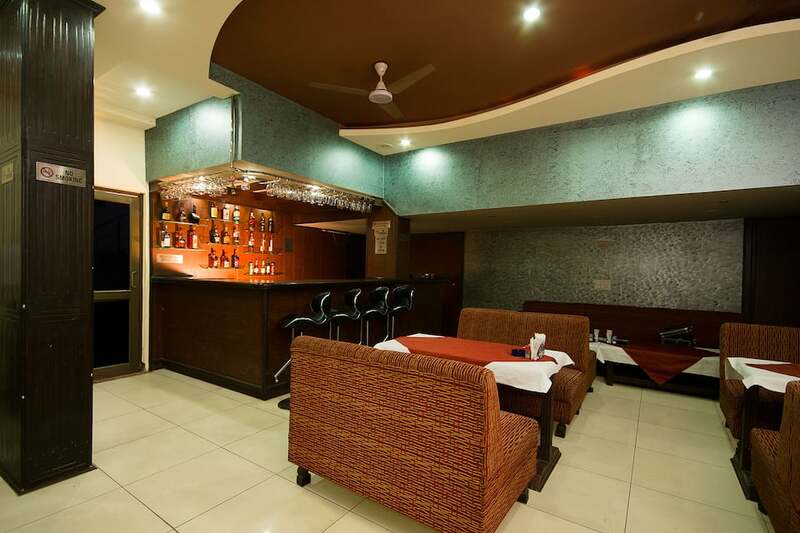 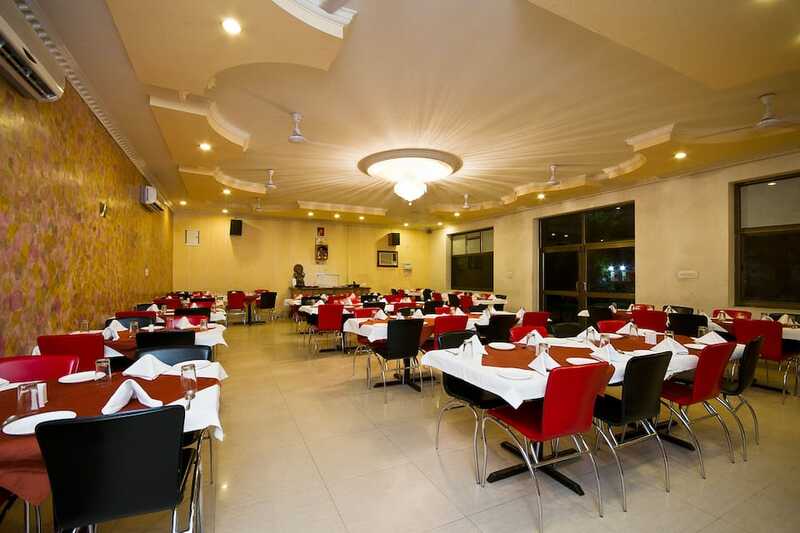 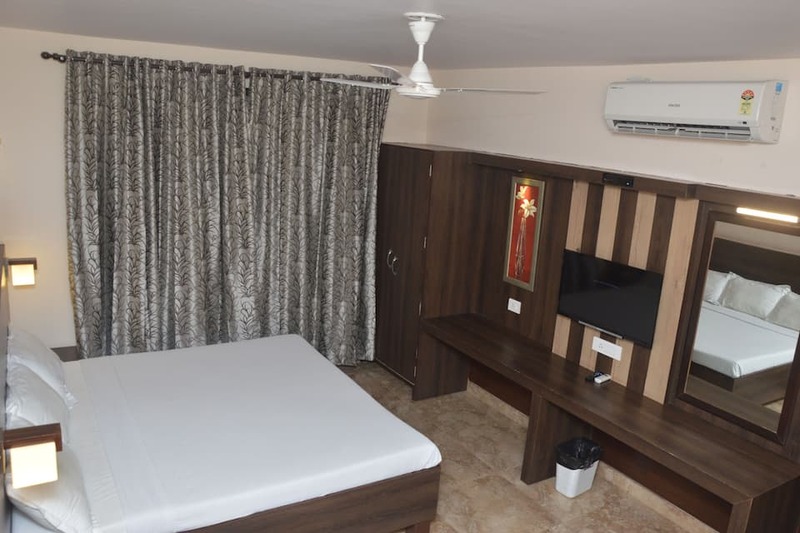 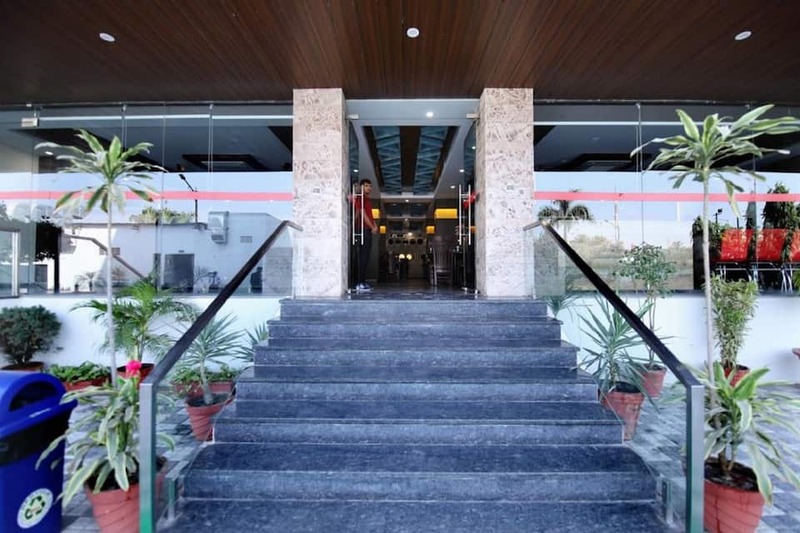 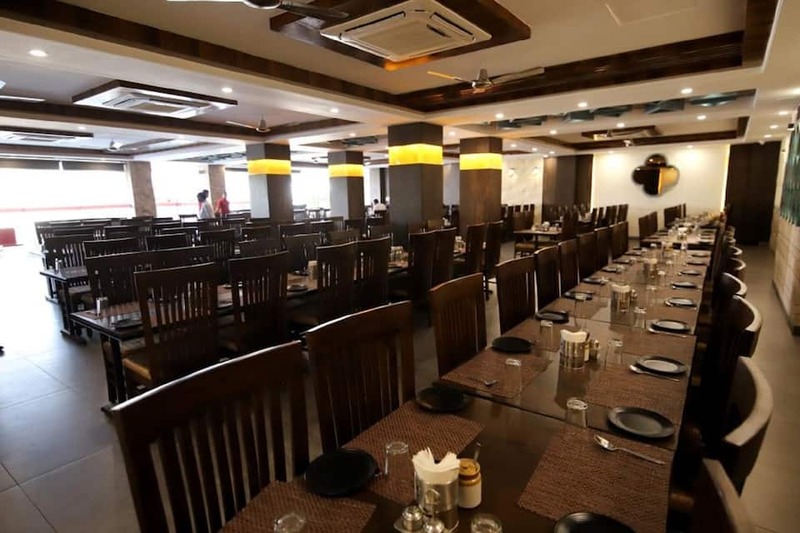 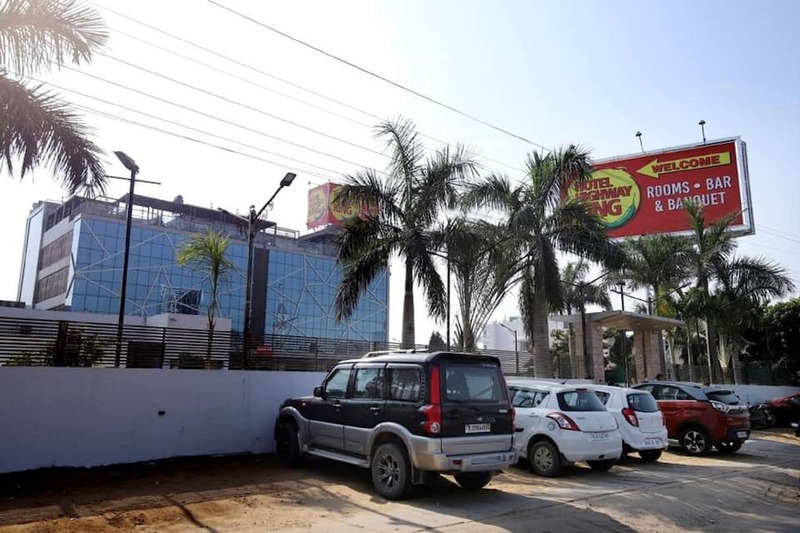 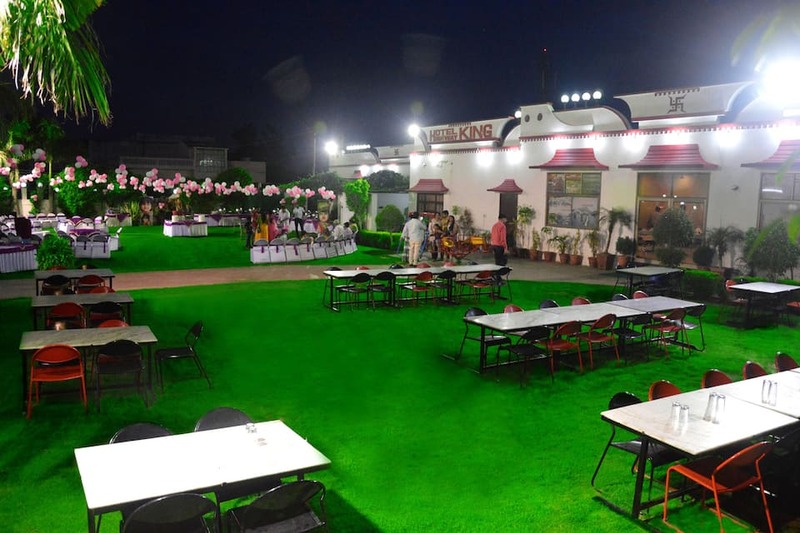 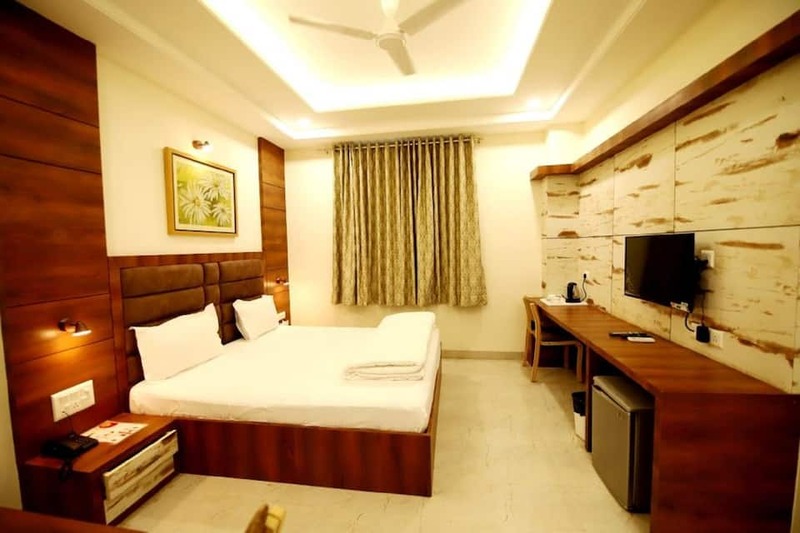 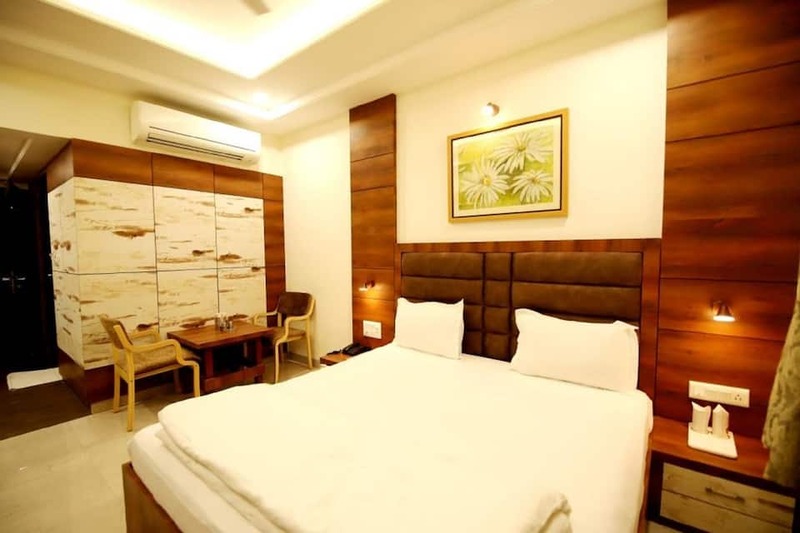 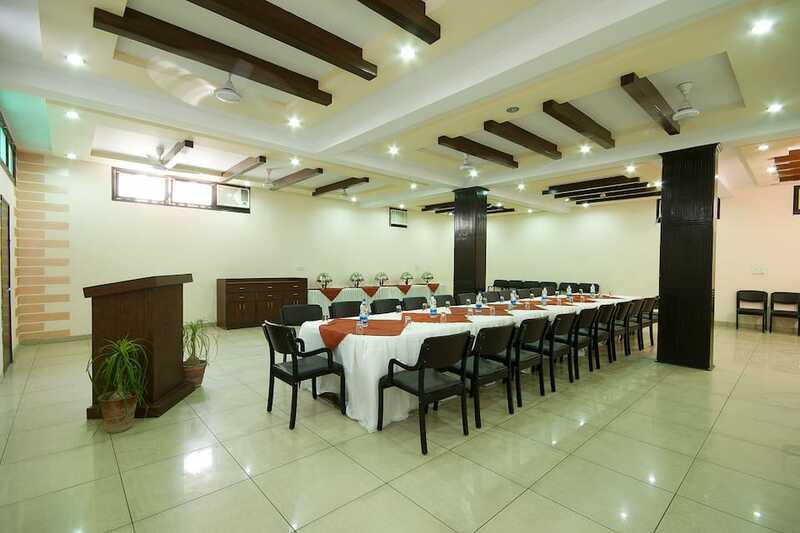 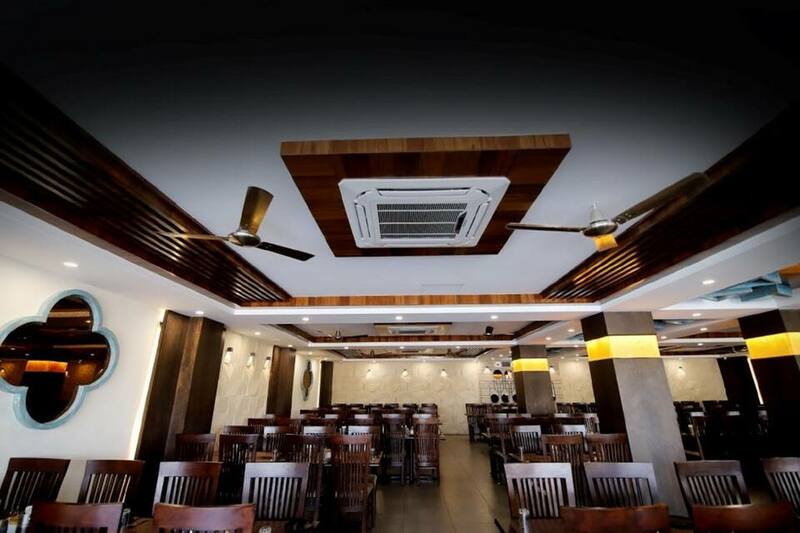 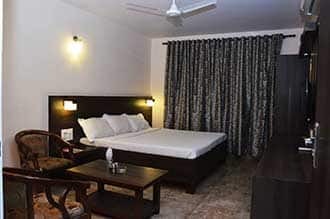 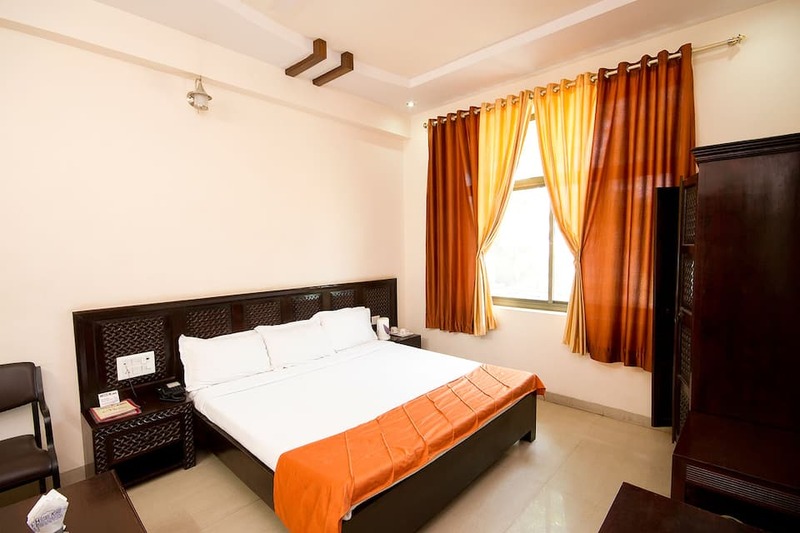 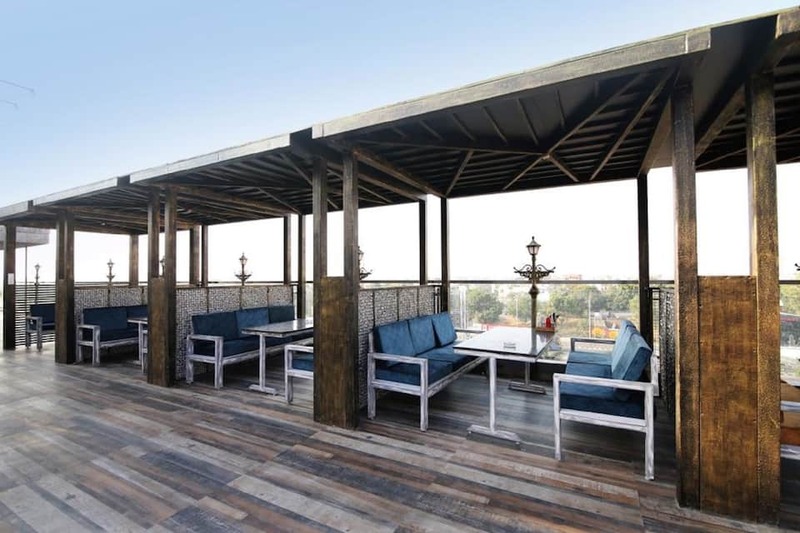 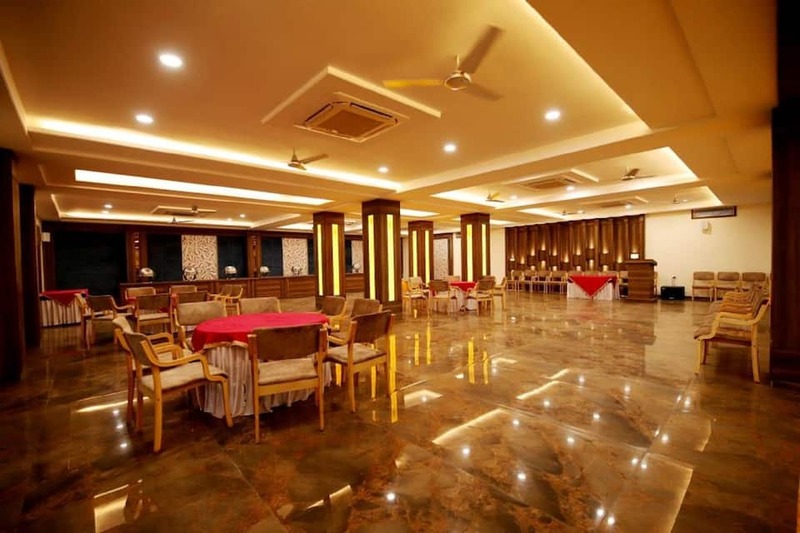 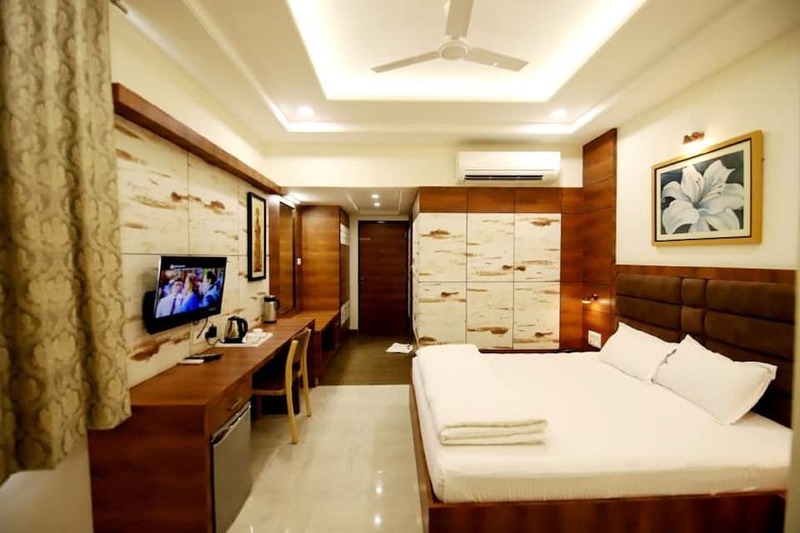 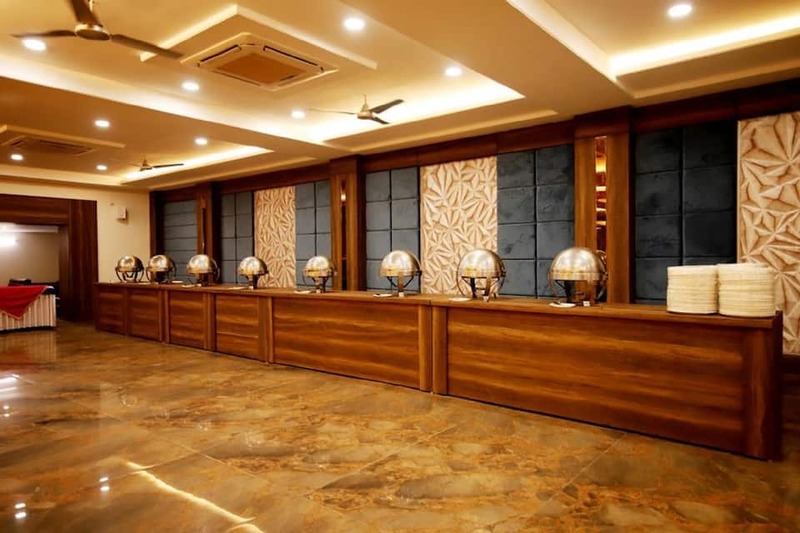 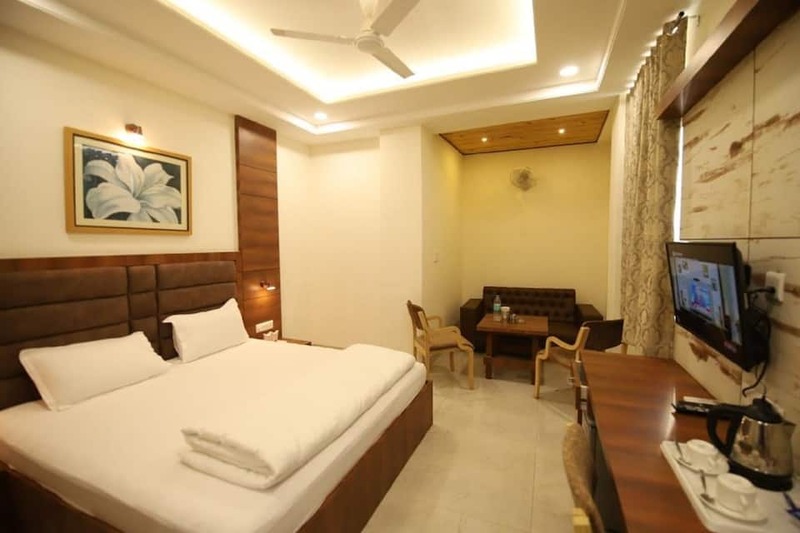 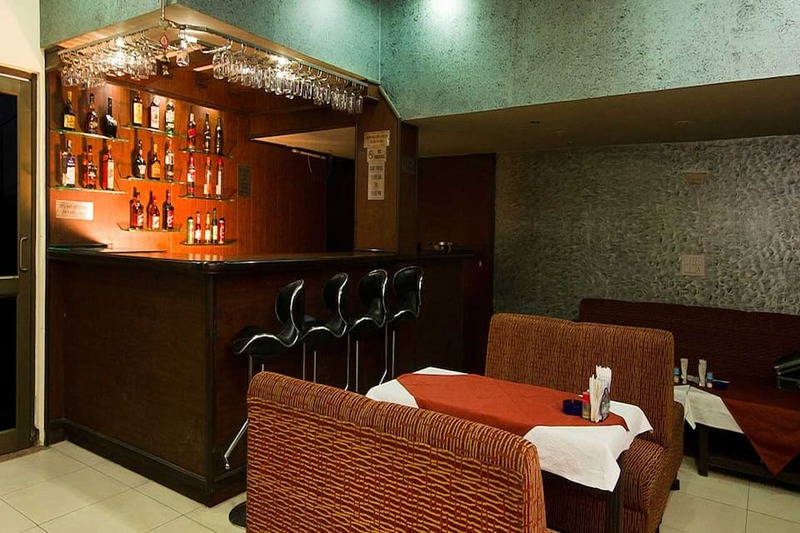 Based in pink city of Jaipur, Hotel Highway King is an ideal option for budget travellers. 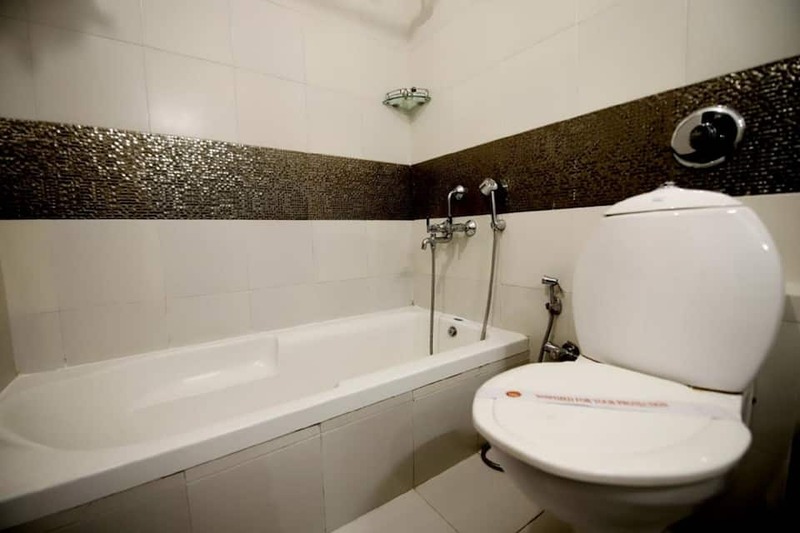 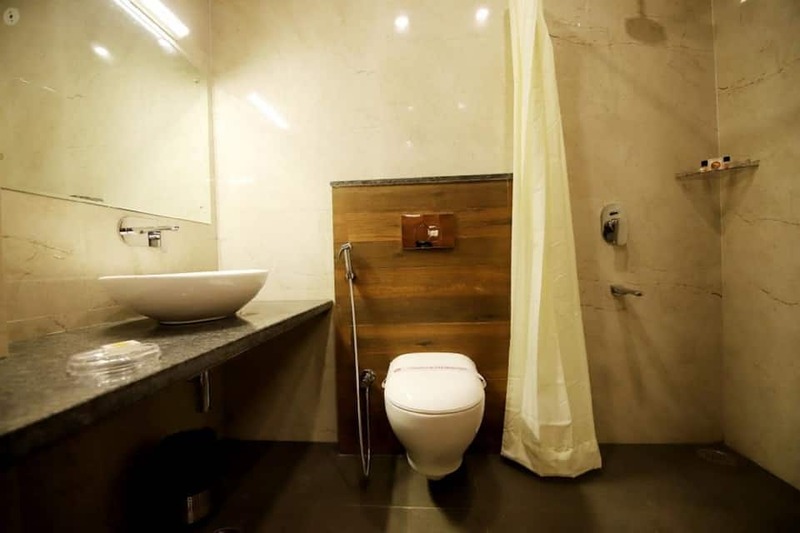 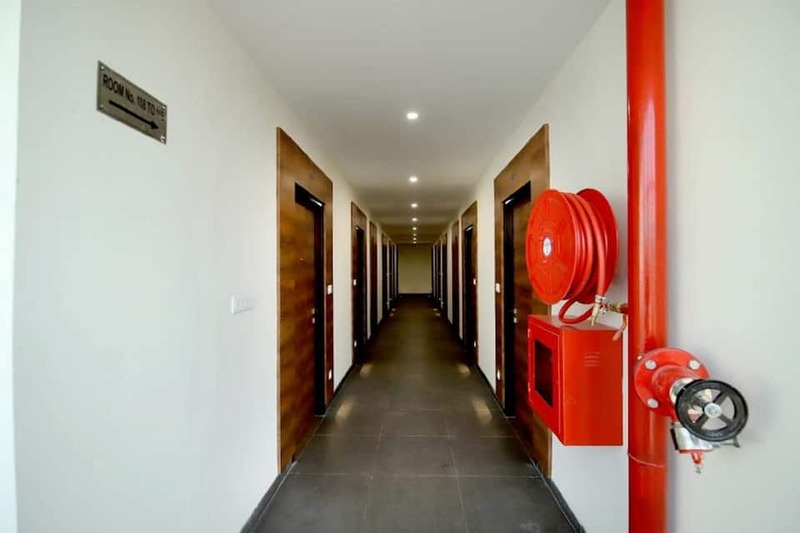 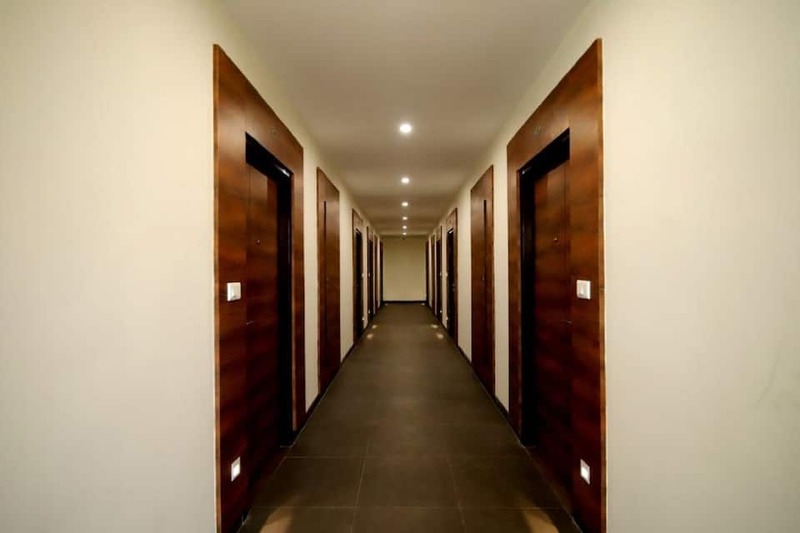 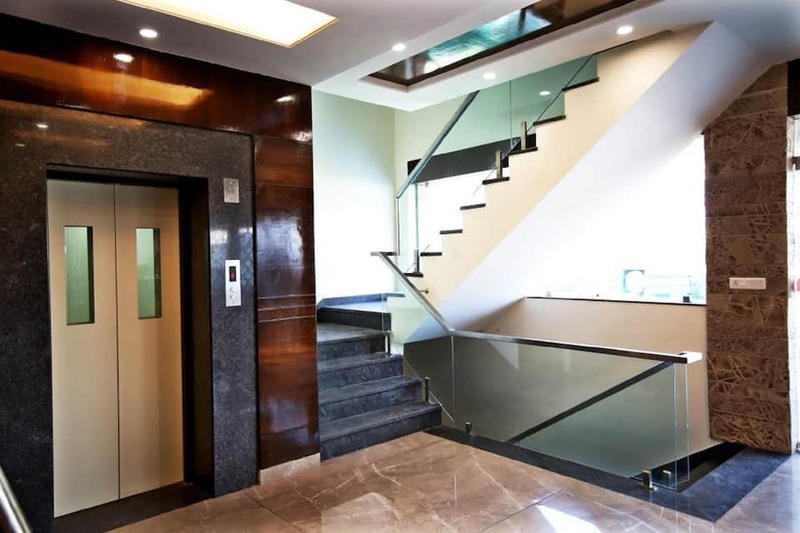 This well-appointed premise welcomes its guests in a friendly atmosphere and offers well-designed rooms to reside in. 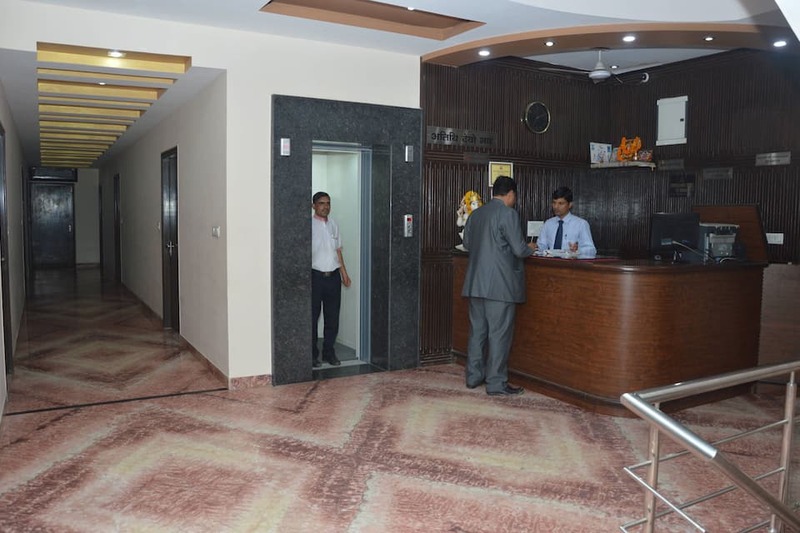 The hotel provides facilities like breakfast services, medical aid and the assistance of a travel counter.